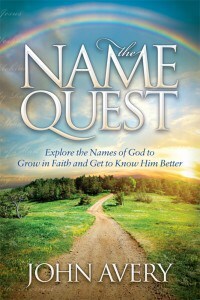 If you enjoyed The Name Quest you might want to spread the word so that other people can be blessed. Honest book reviews play a big part in helping a book succeed. Posting reviews on sites like Amazon.com and Goodreads.com is relatively simple. You can write one review and post it in several places, just find The Name Quest on the site and then find the place to paste your review. Also, why not paste your review into your favorite Social Media or include it in an e-mail to friends with a link to this site? Sites marked * require that you set up a simple account.